A very Happy Halloween to everyone! Grey Matter Art have a very exciting new poster release under license from Compass International Pictures, INC. for the 1978 John Carpenter directed, horror classic, “Halloween” by non-other than artist, Gary Pullin! 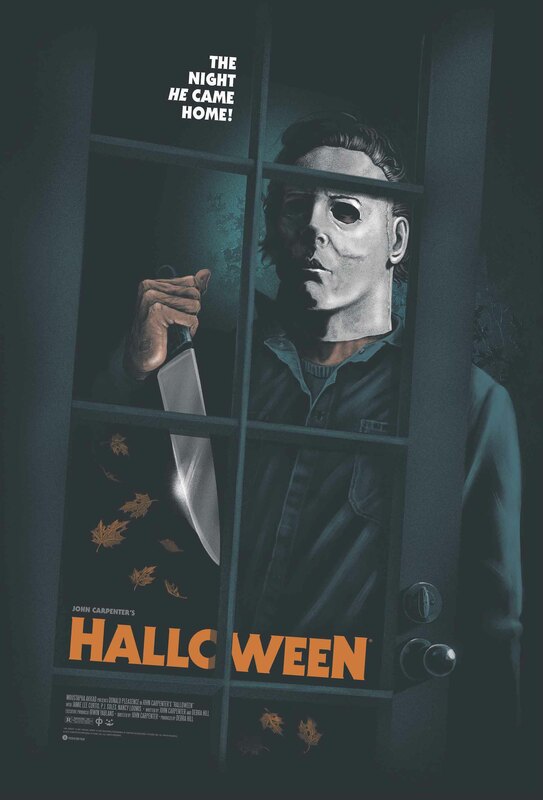 This poster really shows off what Michael Myers is all about, pure evil with a knife. Below are details regarding the poster and release information.